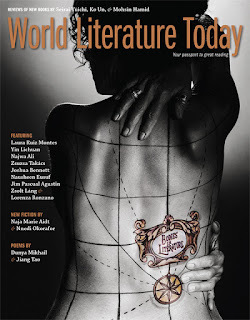 Robert Murray Davis has a review of The Confessions of a Number One Son in World Literature Today. 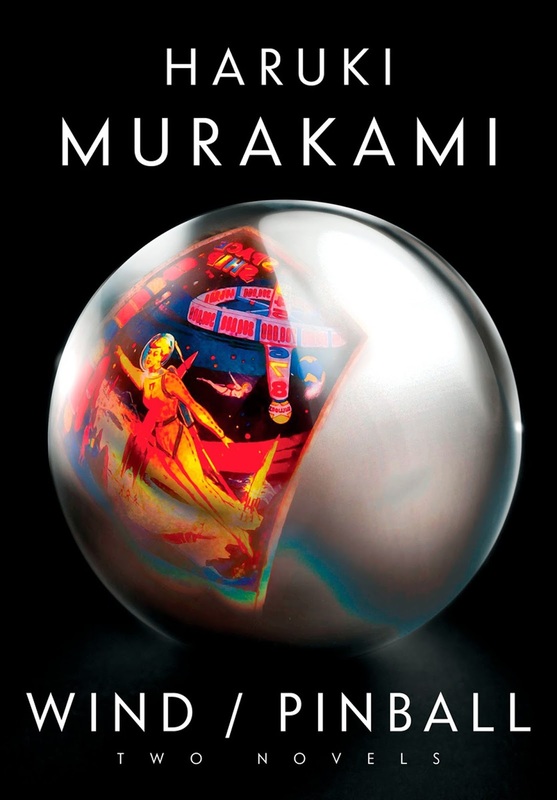 Although brief, it features some incisive commentary on both the novel and its relationship to the overall arc of Frank Chin's career. As Calvin McMillin notes, and as longtime readers of Frank Chin’s work will realize, The Confessions of a Number One Son: The Great Chinese American Novel includes characters, episodes, and cultural references, most of them pop, that have appeared in plays, fiction, and essays, for to quote Chin, “It’s all part of the same kit.” McMillin has done a commendable job in assembling, from various scattered drafts of Chin’s novel, abandoned about four decades ago, a typescript of 662 pages and then cutting material used in later stories and novels to result in the version now published. 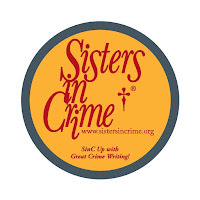 I am happy to announce that I am the proud recipient of a 2015 Sisters in Crime Academic Research Grant! I'll be using the award to help finish my book project on Asian American detective fiction and write a brand new chapter focusing on Asian American women and the mystery genre! Many thanks to Sisters In Crime! 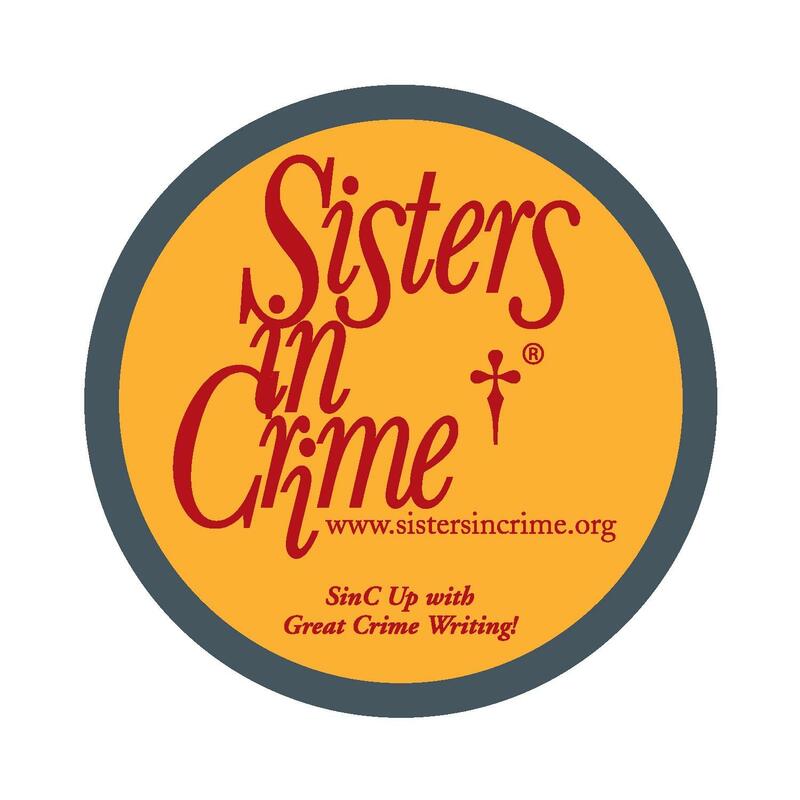 For the first time, Sisters in Crime has awarded grants to support scholars who are studying gender and diversity in crime fiction. These grants will cover up to $500 toward the purchase of books needed for research. Jon Blandford – Reinvestigating Domestic Detective Fiction. Blanford, an assistant professor of English at Bellarmine University in Louisville, Kentucky, is conducting research on late nineteenth-century women writers of crime fiction with a domestic focus, which will be published in a history of American crime fiction to be published by Cambridge University Press. Ellen Burton Harrington - The Rise of the American Woman Detective: Gender and Detective Genre in Green, Doyle, and Rinehart. An assistant professor of English at the University of South Alabama in Mobile, Harrington is also contributing to the Cambridge history, with a focus on contextualizing the work of Anna Katharine Green and Mary Roberts Rinehart historically, examining how these authors influenced one another and anticipated the rise of the hard-boiled feminist detective. 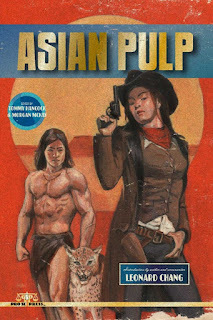 Calvin McMillin – Yellow Noir: The Asian American Detective in American Popular Culture. 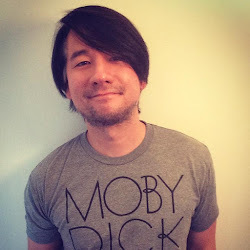 McMillin, who recently received his PhD in literature from the University of California, Santa Cruz and is currently teaching writing at Washtenaw Community College in Ann Arbor, Michigan, is working on a book project that will be the first critical analysis of literary and cinematic detective stories featuring Asian Americans. This grant will particularly support his research on a chapter on contemporary Asian-American women crime writers. Catherine Oliver - Ordeal by Access: Issues in the Classification and Cataloging of Crime Fiction. Oliver, an assistant professor and metadata and cataloging services librarian at Northern Michigan University in Marquette, Michigan, will be examining weaknesses in the rules for cataloging fiction which particularly influence the discoverability of genres traditionally associated with women. With a goal of presenting her research at the Popular Culture Association and publishing her findings, Oliver will outline some theoretical concepts and provide practical idea to improve discovery in library catalogs. 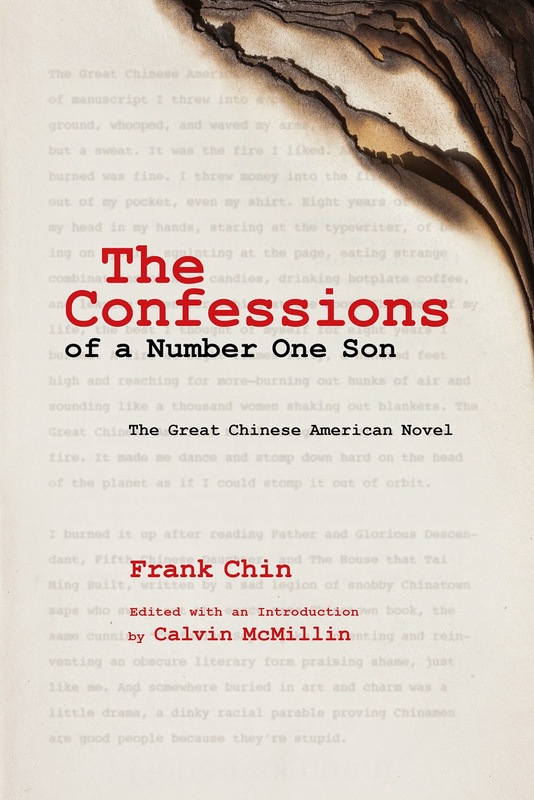 Frank Chin's THE CONFESSIONS OF A NUMBER ONE SON (2015) is now available for purchase! 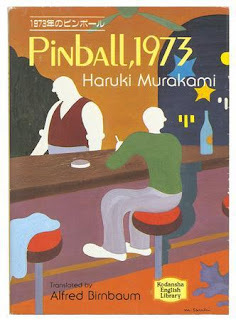 In the early 1970s, Frank Chin, the outspoken Chinese American author of such plays as The Chickencoop Chinaman and The Year of the Dragon, wrote a full-length novel that was never published and presumably lost. Nearly four decades later, Calvin McMillin, a literary scholar specializing in Asian American literature, would discover Chin’s original manuscripts and embark on an extensive restoration project. 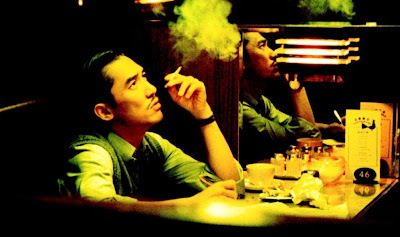 Meticulously reassembled from multiple extant drafts, Frank Chin’s “forgotten” novel is a sequel to The Chickencoop Chinaman and follows the further misadventures of Tam Lum, the original play’s witty protagonist. Haunted by the bitter memories of a failed marriage and the untimely death of a beloved family member, Tam flees San Francisco’s Chinatown for a life of self-imposed exile on the Hawaiian island of Maui. After burning his sole copy of a manuscript he believed would someday be hailed as “The Great Chinese American Novel,” Tam stumbles into an unlikely romance with Lily, a former nun fresh out of the convent and looking for love. In the process, he also develops an unusual friendship with Lily’s father, a washed-up Hollywood actor once famous for portraying Charlie Chan on the big screen. Thanks in no small part to this bizarre father/daughter pair, not to mention an array of equally quirky locals, Tam soon discovers that his otherwise laidback island existence has been transformed into a farce of epic proportions. Had it been published in the 1970s as originally intended, The Confessions of a Number One Son might have changed the face of Asian American literature as we know it. Written at the height of Frank Chin’s creative powers, this formerly “lost” novel ranks as the author’s funniest, most powerful, and most poignant work to date. Now, some forty years after its initial conception, The Confessions of a Number One Son is finally available to readers everywhere. The novel is available for purchase on Amazon.com and directly from the University of Hawai'i Press (click here for link). 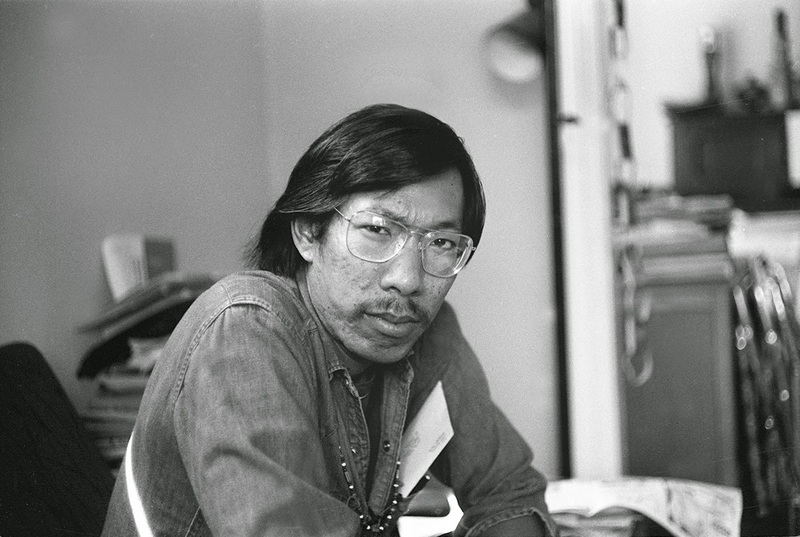 Frank Chin is an award-winning playwright, novelist, and cultural critic. His first two plays, The Chickencoop Chinaman and The Year of the Dragon, remain seminal works in the history of Asian American theater. Chin’s books include Donald Duk, Gunga Din Highway, and Bulletproof Buddhists. He is also the co-editor of two landmark anthologies of Asian American literature: Aiiieeeee! and its sequel, The Big Aiiieeeee!